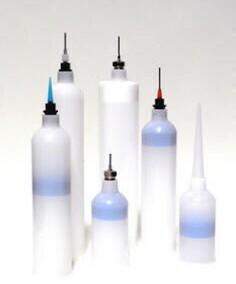 High Density Polyethylene Cartridges (HDPE) with 1/4" NPT Threaded Outlets work with both manual and pneumatic (air powered) IntelliSpense Cartridge Guns. High Density Polyethylene (HDPE) is a moderate stiffness material that retains excellent toughness. 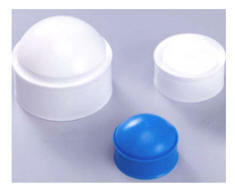 HDPE exhibits high chemical resistance and stress crack resistance. Our cartridges will work with most gun dispensers (but not all, check the dimensions) and allow you to use a wide range of tips. Cartridges are for applications that require larger volumes of material. To seal off any cartridge between use, screw in a Tip Cap. Use End Caps for storage to keep dirt out. If syringes are too small, but needles are required, a Luer Adapter will work, use an NPT Needle Nozzle, or use a Cartridge Nozzle with a tapered Tip (shown, left). The Empty 1/10th Gal Cartridge, or 310ml cartridge, is the most common size found in hardware stores so the cartridge will work with most dispensing systems on the market as well. Cartridge length is measured tip to tip. It is always suggested to use a plunger, and IDS offers all our packages with plungers. Cartridges ONLY are available in bulk and by quote only. - Contact IDS for a formal quote. 8880009B 2 1/2 OZ. Box 500 PCS. 8880012B 6 OZ. Box 500 PCS. 8880015B 8 OZ. Box 250 PCS. 8880003B 12 OZ. Box 250 PCS. 8880006B 20 OZ Cartridge Only Box 100 pcs. Other sizes and colors of cartridges are available, but only in bulk quantities of 500 or more, depending on size, color and configuration. The IDS Service Team can help you with custom orders. 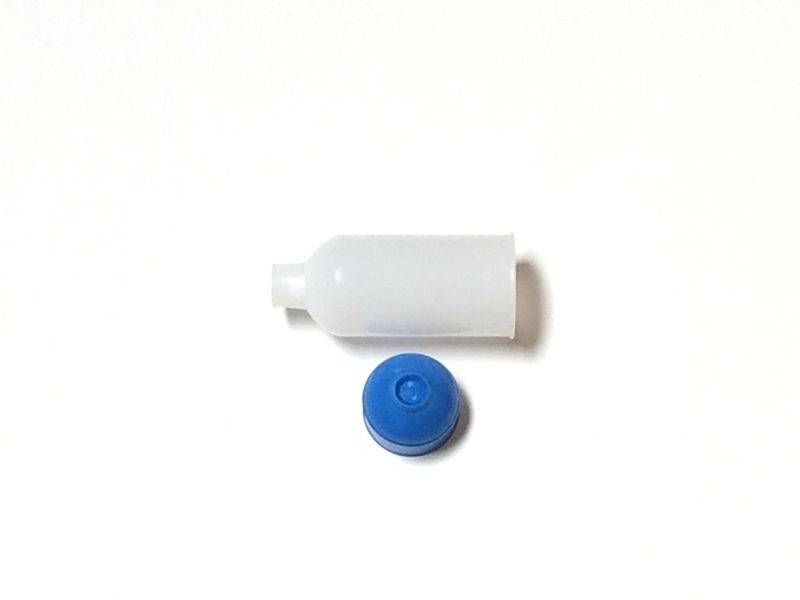 The Empty 12 ounce Cartridge, is intended for use with IDS dispensing systems or any standard sized 12 ounce systems. Includes the cartridge barrel and white wiper plunger. 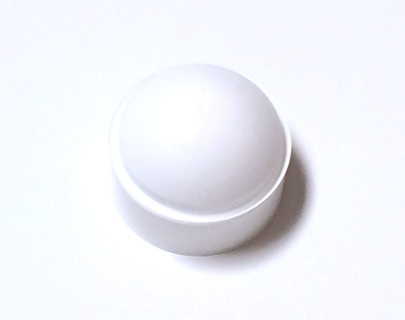 Tip caps are recommended to add to your order. See cartridges page for dimensions. 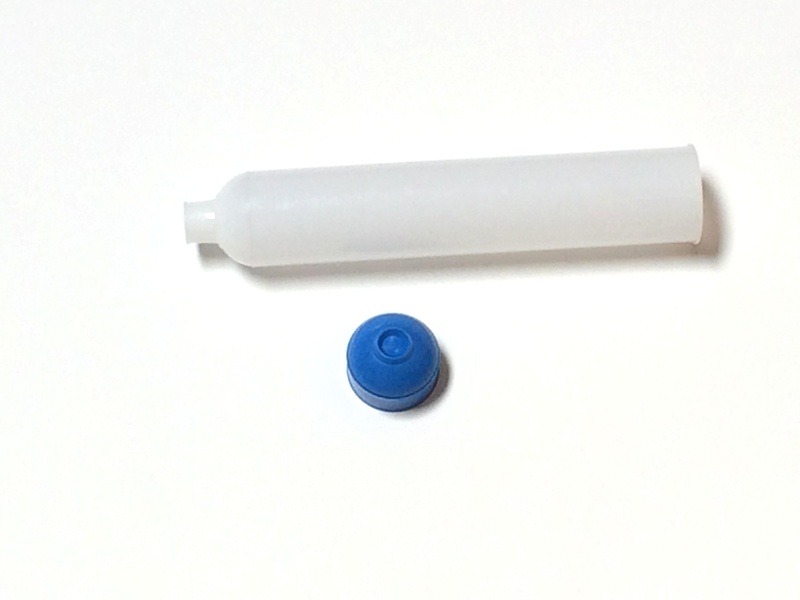 The Empty 6 ounce Cartridge, is intended for use with IDS dispensing systems or any standard sized 6 ounce systems. Includes the cartridge barrel and blue wiper plunger. 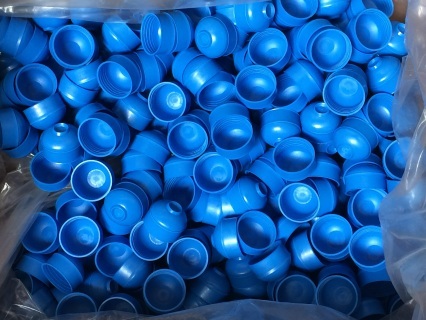 Tip caps are recommended to add to your order. See cartridges page for dimensions. Pricing is for bags of 500. Normal build time is 2 weeks. Please contact an IDS rep to confirm availability, for bulk order quotes, or for different sizes. 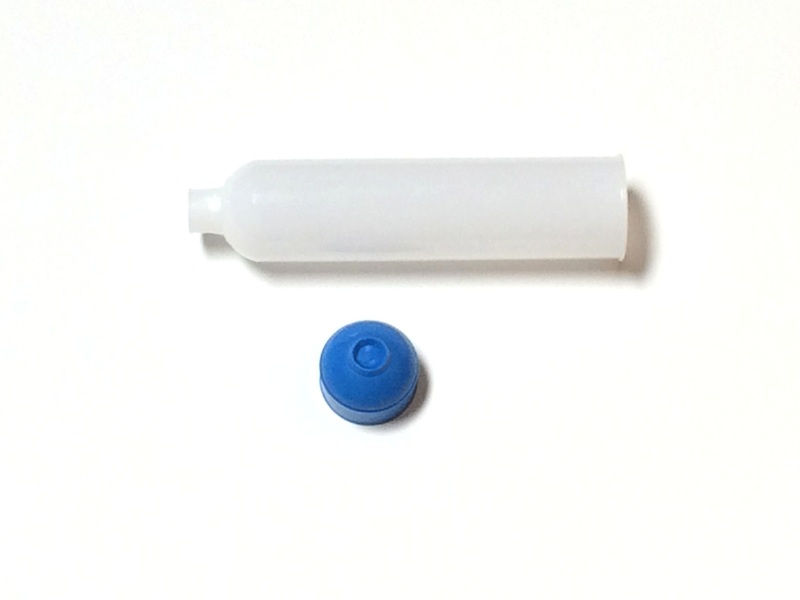 The Empty 20 ounce Cartridge and Plunger Pack, is intended for use with custom quote IDS equipment or standard market 20 ounce systems. Request dimensional information if you are unsure. 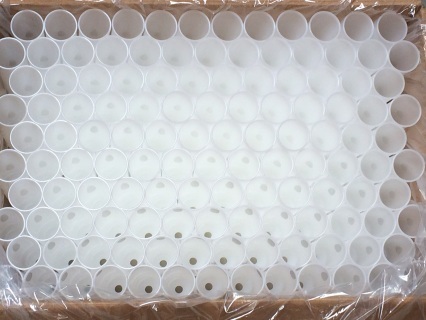 Tip caps are recommended to add to your order. Pricing is for bags of 100. Please contact an IDS rep for bulk order quotes or for different sizes. Standard and wiper plungers with a wiper leading edge clean each cartridge thoroughly. Prevents fluid leaking out of nozzle end. Used to ensure even pressure distribution throughout the fluid. Available individually or as part of a Standard Cartridge Package. 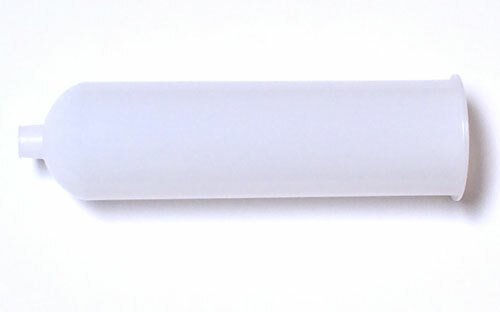 8880033 Plunger - fits 2 1/2, 6, 8, or 12 ounce sizes. 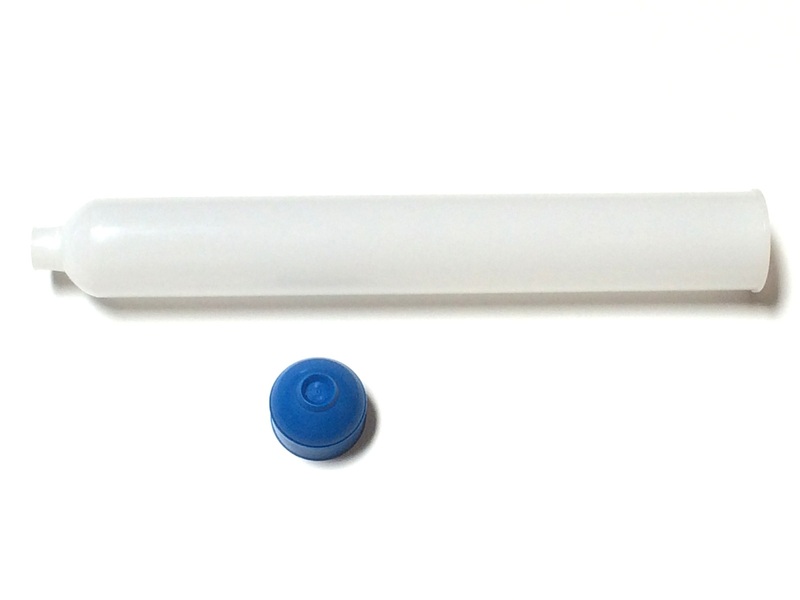 The 8880033 Blue Wiper Plunger Only - Fits 2 1/2, 6, 8, and 12 ounce ONLY, and it is intended for use with IDS dispensing systems or any standard sized cartridge systems. 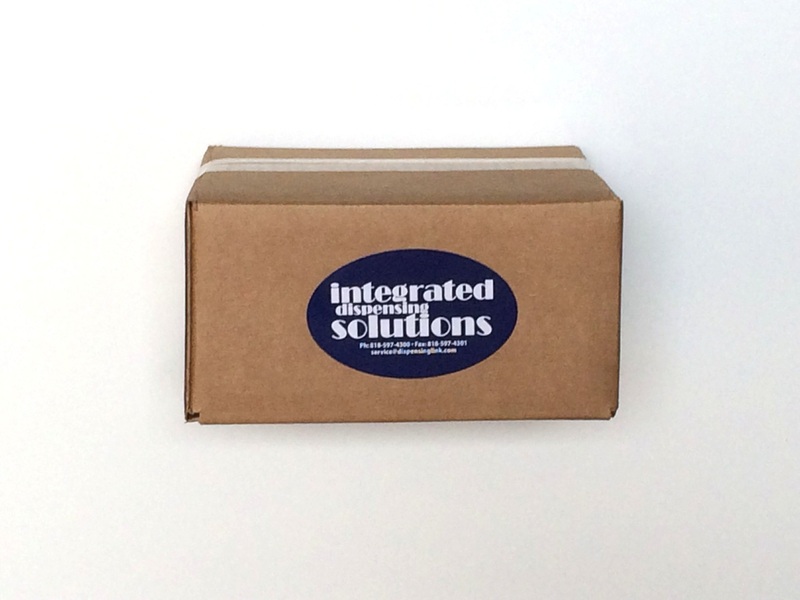 See IDS cartridges page for dimensions. Pricing is for bags of 25. Please contact an IDS rep for bulk order quotes or for different sizes. 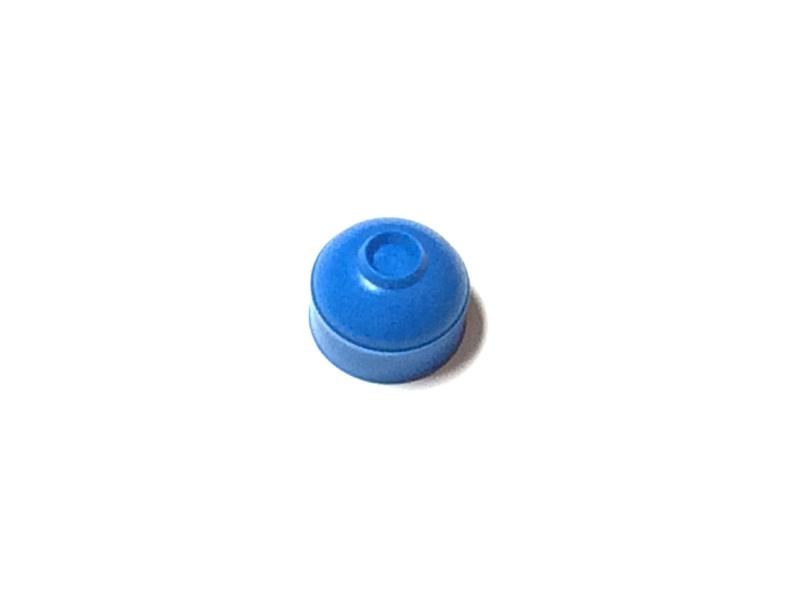 The 8880033B Blue Wiper Plunger Only - Fits 2 1/2, 6, 8, and 12 ounce ONLY, and it is intended for use with IDS dispensing systems or any standard sized cartridge systems. See IDS cartridges page for dimensions. 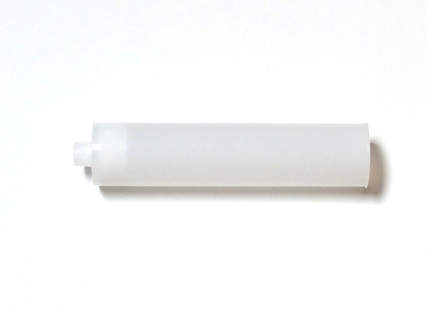 The Empty 20 ounce plunger ONLY, is intended for use with our 20 ounce cartridges and dispensing systems. Request dimensional information if you are unsure. The 20 ounce cartridges are recommended to add to your order.